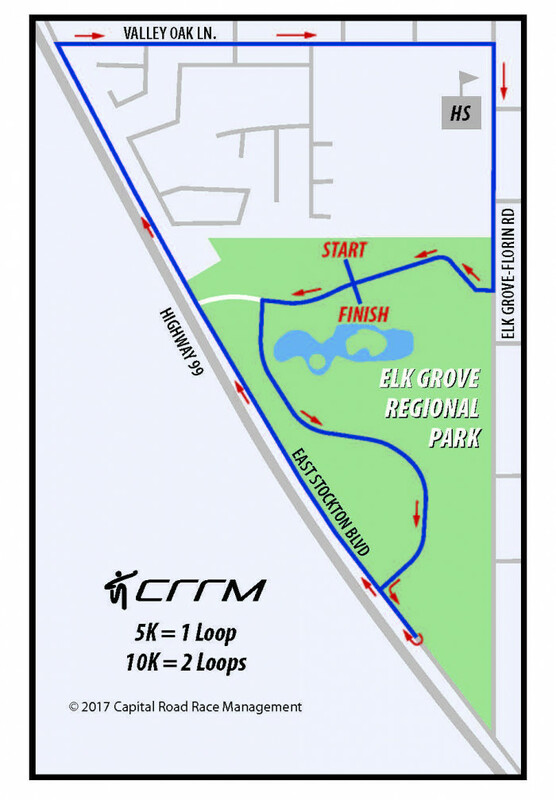 Flat, fast course starting and finishing under the majestic old oak trees in beautiful Elk Grove Regional Park. Click the map to the right for a larger view. 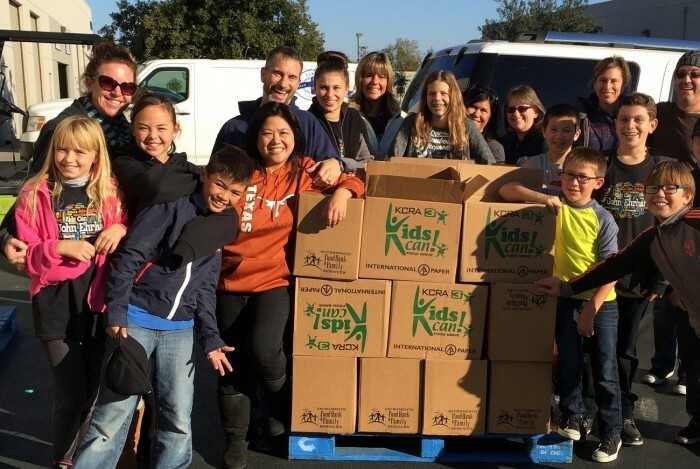 Youth Challenge Course (YCC) is a .50 – 1.55 mile obstacle course within Elk Grove Regional Park that contains 10-12 athletic challenges for youth 12 and under. It’s a fun non-timed course with finishing medals for all finishers, youth t-shirt, live music, food and beverages at Family Festival.